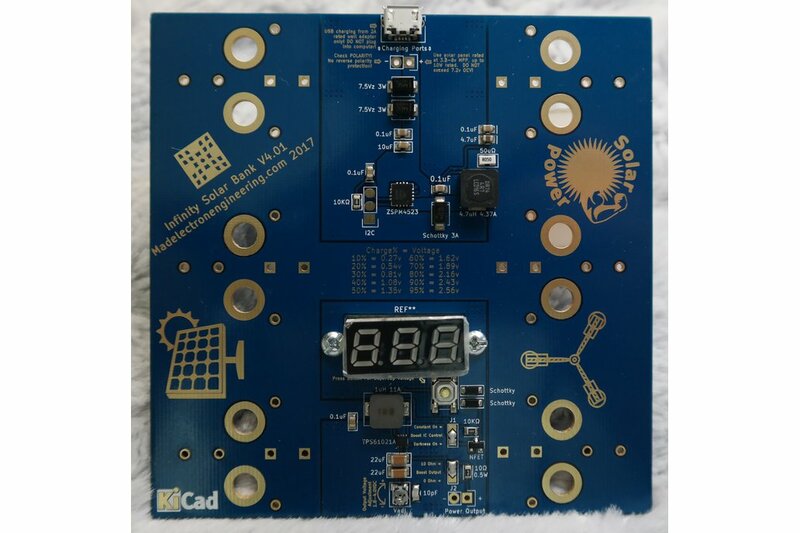 The Infinity Solar Bank is the culmination of years or research into solar, Supercapacitors, and energy efficiency with LED’s and microcontrollers. The unit supports from 1 to 6 supercapacitors for energy storage. Charging can be done either by solar through the two through hole connections below the MicroUSB port, or can be charged by USB power when weather conditions inhibit solar charging. 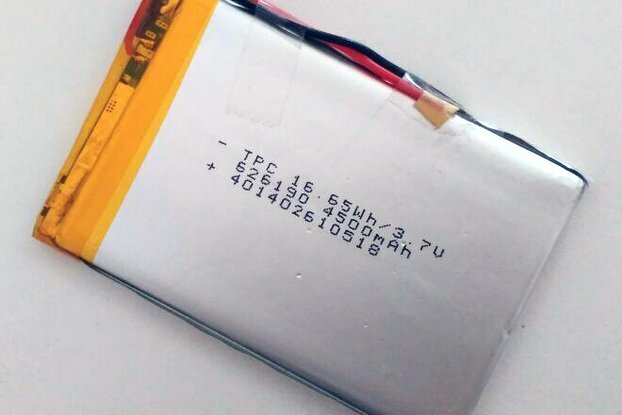 ● Supports 1-6 Supercapacitors conventionally, can be hacked to support 12 supercapacitors with a bit of ingenuity. ● Boost Conversion is handled by Texas Instrument’s TPS61021A. 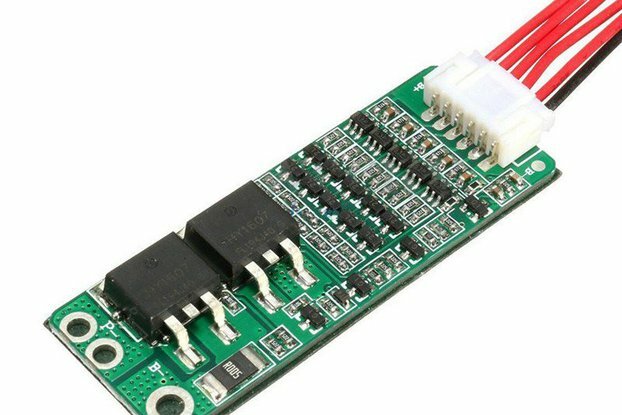 ● Output voltage adjustable from 2.5v to 4v. ● Optional 10Ω 1/2W resistor for output LED current limiting via solder jumper. ● Boost converter can be enabled continuously or only on when darkness is detected via low charging voltage input(e.g. solar panel at night). ● Integrated voltmeter to measure current charge percentage of power bank. 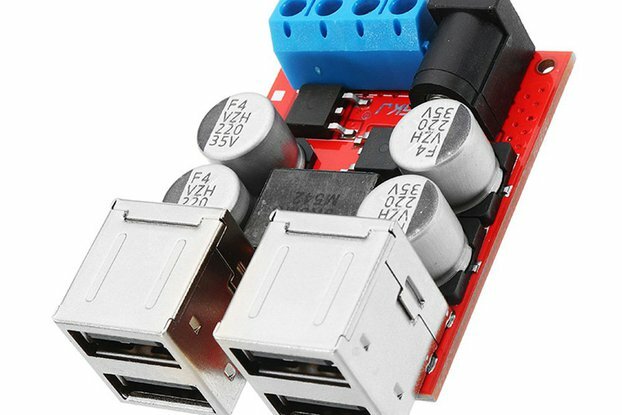 ● Adjustable charge termination voltage and charge current set either at the time of purchase or by the customer via a 3 rd party USB to I2C adapter and Windows software provided by IDT. This listing is for an assembled circuit board. You must supply the supercapacitor(s) and appropriate solar panel. Please refer to the documentation available in the hackaday.io link in this listing. There you will find in the files section the datasheet(user manual), the datasheets for both IC's on the circuit board, and the programming software for the ZSPM4523 MPPT Charger IC. Thanks for your nice board, it does what it is very good, and a very nice design. I have run a Raspberry pi zero w off this unit at 4.2v. It charges really well with small chinese PET 5v panels, Mppt function is fantastic. Now I need to print an enclosure for it.